The word budget was the last thing on Julian’s mind until this year. “We lived with my mother,” he explained. “I have a job here in New York, but it’s very expensive to live in this area.” And it’s especially challenging when you have three growing boys! 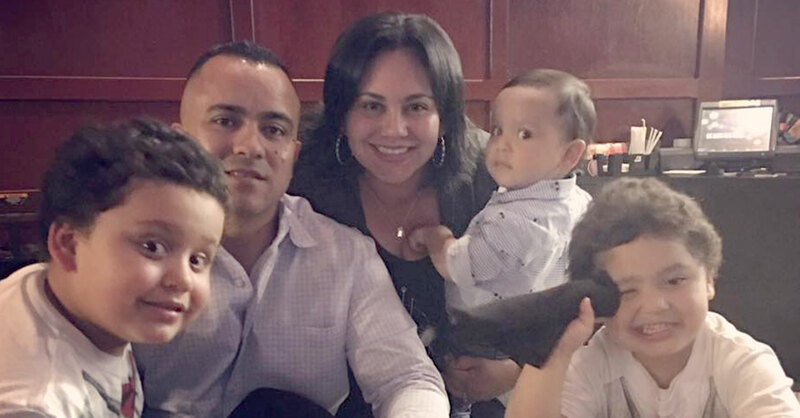 The decision to share housing expenses with his mother allowed Julian’s wife, Nicole, to stay home with their sons. But everything changed at the beginning of the year. 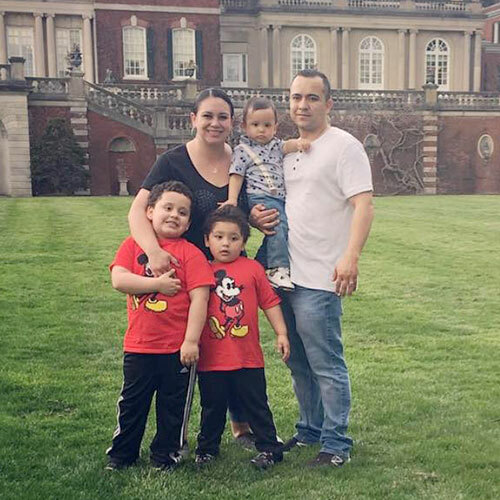 The first big money goal Julian and his wife have is to pay off all their debt. “Our student loans are around $4,000 and the credit cards are another $3,000,” he said. “And we bought a minivan when our family grew unexpectedly. Right now, we have about $20,000 left to pay on that.” They’ve just gotten started, but they’re excited about the future and eager to watch the numbers drop—and the payments disappear. Start your budgeting journey with EveryDollar. It’s free to use and takes less than 10 minutes to set up!